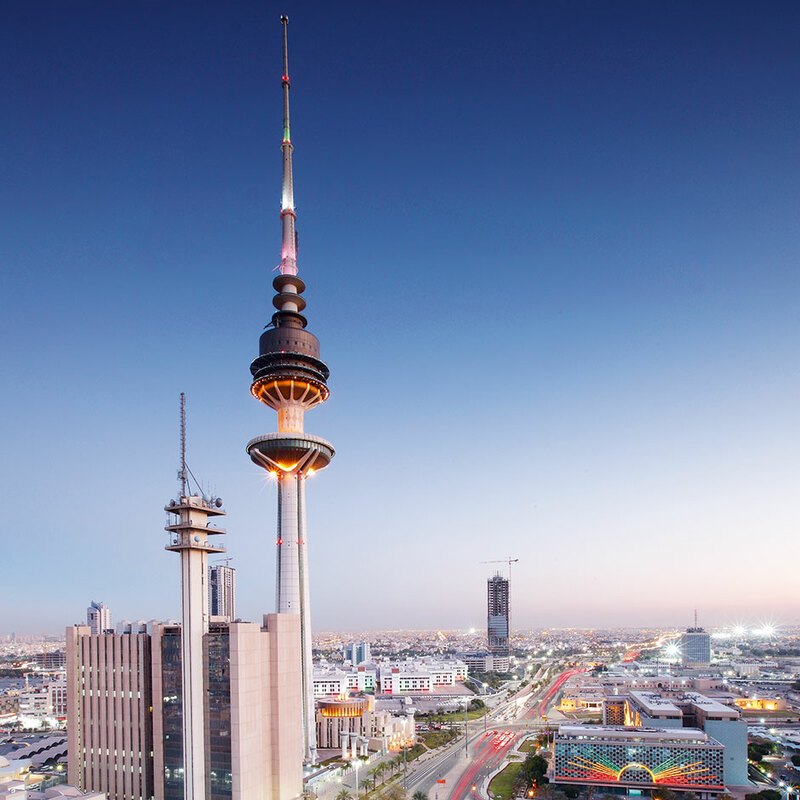 The Kuwait Investment Company (KIC) was formed 1961 – the first investment company in Kuwait and its surrounding region. KIC has set high standards for the investment industry in Kuwait, being the pioneer in the field and the leaders in initiating and managing financial institutions. KIC adopts a well-balanced investment strategy with clear objectives and orientation. The strategy aims at expanding the company’s customer base by providing distinguished financial services, as well as the various types of financial instruments that meet the requirements of investors and enhance the local market’s investment environment. The strategy takes into account regional and global expansion by exploring excellent investment opportunities in the various industries.